Days after Chief Justice of India Rajan Gogoi recused himself from hearing a petition challenging the appointment of Nageshwar Rao as CBI Director, Justice A.K. Sikri also recused himself on Thursday. “I would have opted out had CJI passed an administrative order allotting the case to me. But CJI did it in court and I had no opportunity to refuse,” Justice Sikri told the court. He then asked the matter to be listed on January 25. The CJI, after recusing himself earlier, had ordered the plea to be placed before a Bench led by Justice Sikri on January 24. Senior advocate Dushyant Dave protested the move, saying the Supreme Court was trying to frustrate the cause of the petition. “The high-powered committee is meeting today on a new CBI Director. Hearing this case tomorrow is too late. We wish you hear this case. We have no problem with you having participated in the earlier committee meeting to remove Alok Verma,” he said. Attorney General K.K. Venugopal, who appeared for the government, also agreed with Mr. Dave that Justice Sikri should hear the case. “I wish I could. There are points of interest in this case. But, no. Better not to,” said Justice Sikri. 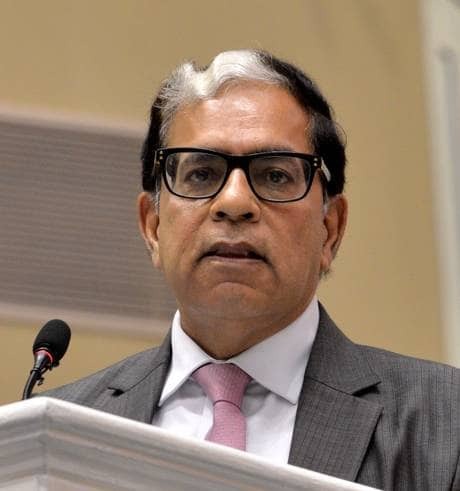 Justice Sikri was part of the committee chaired by Prime Minister Narendra Modi, which removed Alok Verma as CBI Director and paved the way for the appointment of Mr. Rao as interim Director. The vote of Justice Sikri, who went in place of Chief Justice Gogoi as his nominee, had proved to be the decisive one against Mr. Verma. During the court hearing, the CJI had explained that it would not be possible for him to hear the case as there is a meeting of the committee scheduled for January 24. This committee would recommend a name for CBI Director from a panel. Chief Justice Gogoi would be attending the meeting as member.